Digital marketing is most often confused with someone who posts crap online and on social media channels. 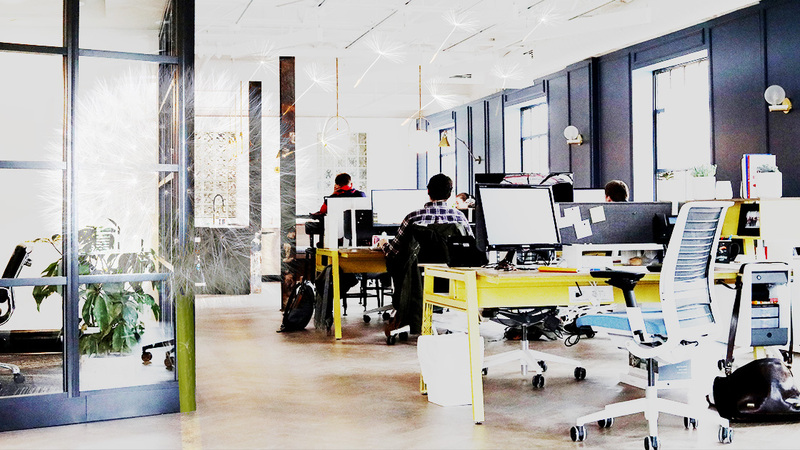 If you are thinking about hiring a digital marketing agency or a digital marketer, but are unsure, this is the article you’ve been looking for. Digital marketers often get a bad rap as people who simply post digital content online. Yes, you post your social media photos online, but do you really dig into the mechanics of the platforms and how everything flows together? Digital marketing is a position fit for a master engine mechanic. Why do I say that? Mechanics are obsessed with fixing things and getting more power out of them. You have to be someone that knows how to troubleshoot and isolate blockage. This is a true digital marketer! Hiring a digital marketing agency that obsesses day and night over bringing you business is what your business needs! 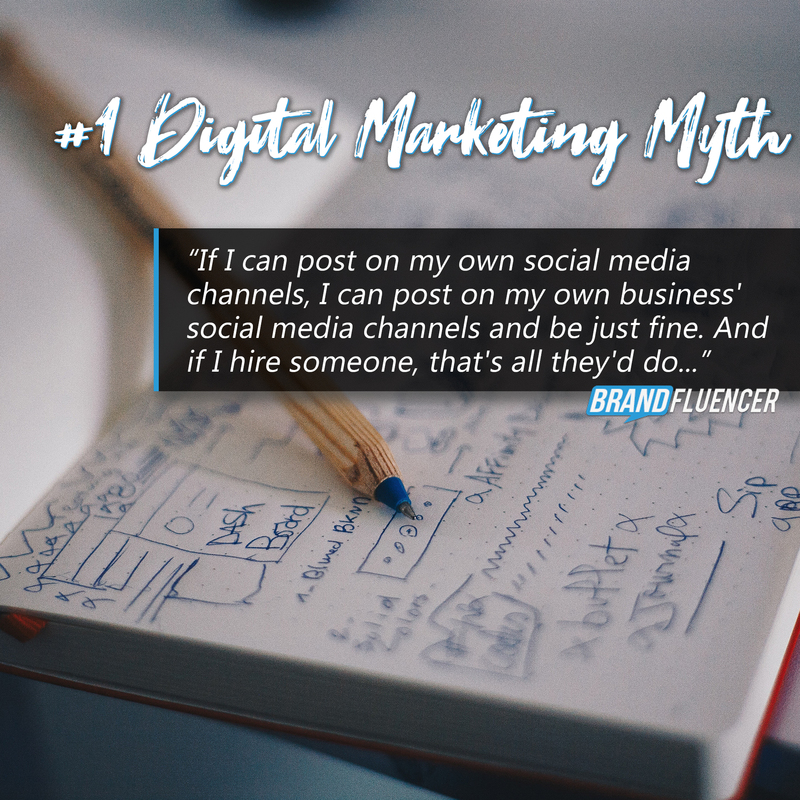 Although you can post on your own social media channels, it doesn’t mean that you are going to be successful in selling more of your products and services online. This is like saying, “Because I can open the hood on my car, I can rebuild the engine.“ Think about that for a minute. Social media marketers that are great at what they do can pop the hood of your social media platforms and make it great, just like a true mechanic. Great digital marketers are obsessed with connecting to an audience, optimization, A/B testing, analytics, and imagery that connects. They are true mechanics of their profession. They live and breath their profession! They are always watching to digital marketing landscape and looking at how they can gain an advantage on the competition. Analytic Tools. Not only do they use the platform’s tools, but they often use other platforms that assist them in their digital and social media marketing. Knowing how to use these platforms and paying for them are two things you probably are not doing. The “average Joe” business owner does not normally use tools in analyzing data from their channels. If you are spending money on advertising, wouldn’t you like to know what is working and what is not? Return on investment is something that you will need to know to make the proper decisions. Digital marketers will determine, through their tools, what’s working and what is not. Imagine a doctor wants to operate on someone with a spoon. Things will get ugly real fast without the right tools! Image & video creation tools. Great social media marketers are able to create content for channels. There’s many variables that go into content creation. At a minimum, you need to know Photoshop for image creation and Adobe Premiere for video creation. Then you’ll need to know what sizes to create your images and video at for each platform. Learning this, if you don’t already know, could take you a month to master at a minimum! Not to mention, who’s going to run your business while you’re learning all of this? Great video and imagery will help your company connect with your demography. Obsession. They are truly obsessed with the platforms and knowing how each and everyone can benefit their craft. They spend about 1 hour per day learning something new to put into practice. Great digital marketers are true students of their profession and never claim to know it all, but are hungry to learn to help your business grow. Great digital marketers are always the first movers on any platform and obsess to learn them and put them to use for your company. Planning. Digital marketers plan their strategy and lay it out. They develop content calendars and plan their approach. There are strategies and tactics that work well together and some that do not. If you come out swinging, you’re more than likely going to hit nothing but air. Imagine a baseball team that has nothing but hitters on the team. Who’s going to pitch the ball? A digital marketer will create a great digital marketing strategy for you and look at ways for your business to grow through planning. Most companies simply need a digital marketing analysis to evaluate the proper strategy for their business online! Experience. Digital marketers with experience ( 10 + years ) will have even more knowledge than your average MBA. Yes. It is true. They have the experience of an MBA with the digital marketing know how that an MBA most likely will not. They’ve worked side by side with marketing professionals for some time and their knowledge will be invaluable! More often than not, they will lead any conversation at a marketing table. 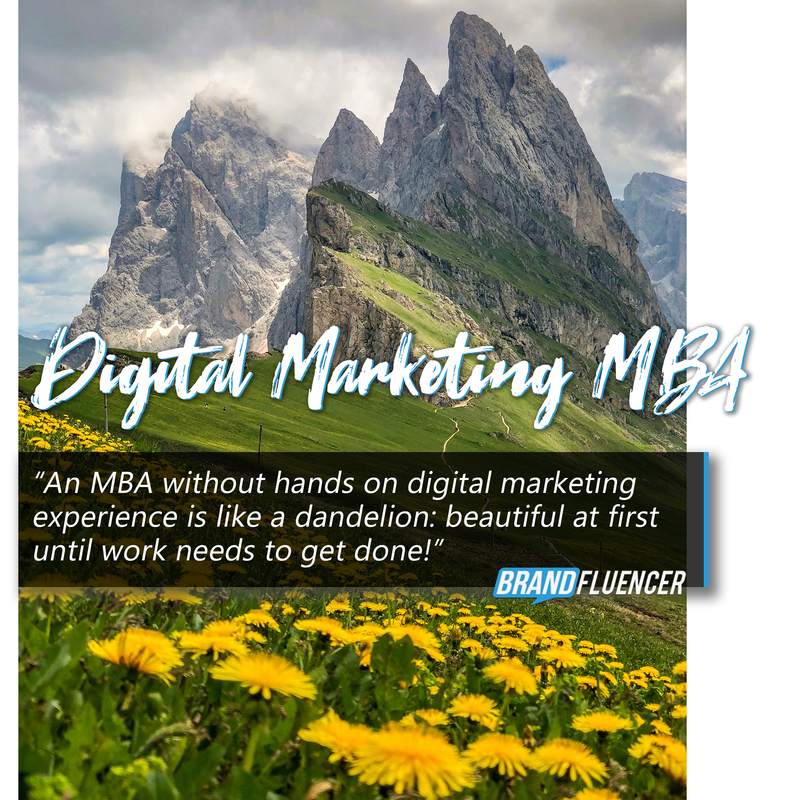 An MBA without hands on digital marketing experience is like a dandelion: beautiful at first until work needs to get done! Digital marketers are much more than people that simply post crap online! They are true professionals in craft and trade. 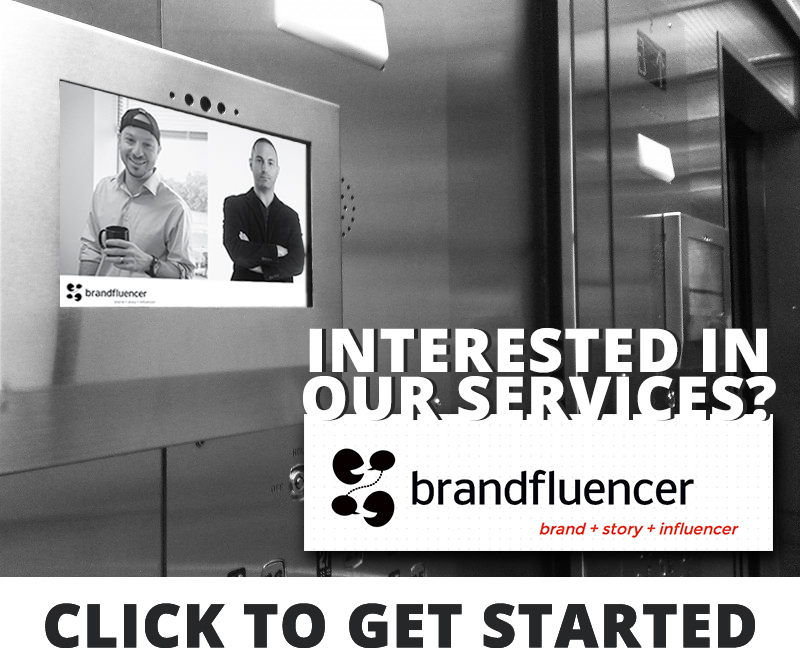 A great digital marketer or digital marketing agency will pay huge dividends!